Take advantage of our airport valet park and fly service. 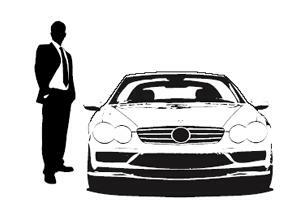 We will meet you at the airport at the time you specify and collect your vehicle from you in departures. 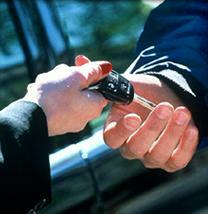 You pay for the number of days that you want want your car to stay in our secure parking. We will then meet you in the airport with your vehicle upon your return. It’s convenient, cost effective and because you don’t need to find your own car parking space, it’s quick, too !! Please note that this service must be pre-booked for a minimum stay of 3 days. If you arrive or depart outside your booking period, you will incur an additional charge. For further details or to book your vehicle with us please complete all the fields in the form below. We will reply by e-mail so please take extra care when filling in your e-mail address. 8 Euros per day with generous longer term discounts available. Please call 0034 662 122 662 or e-mail us to book, or for a detailed quote.